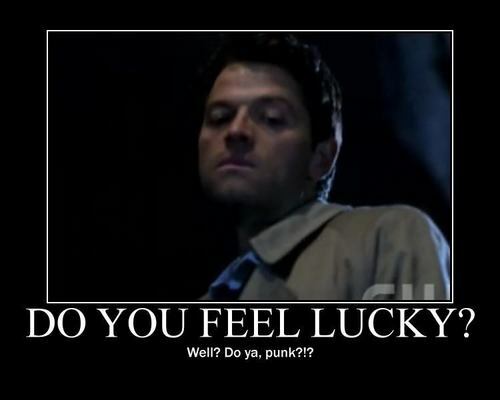 Castiel Demotivational. 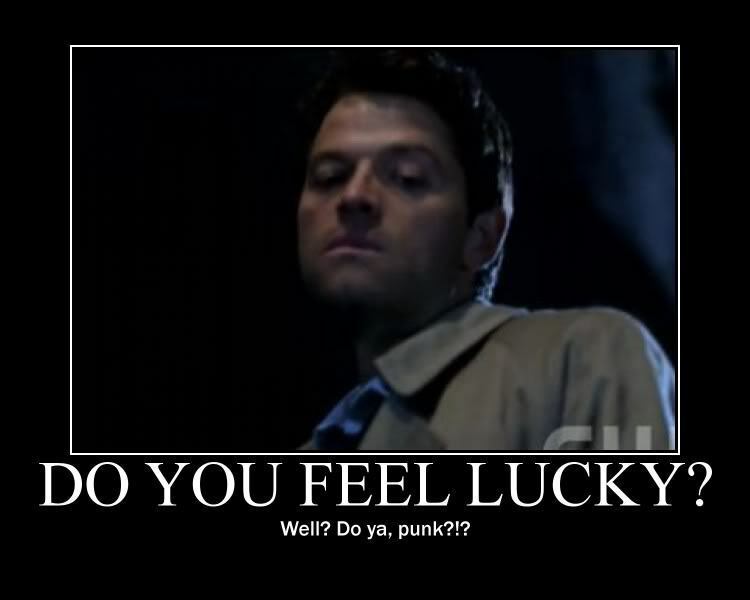 Awesome Castiel Demotivational Pictures. HD Wallpaper and background images in the Castiel club tagged: castiel supernatural misha collins. This Castiel fan art might contain चित्र, headshot, closeup, हेडशॉट, and क्लोज़अप.